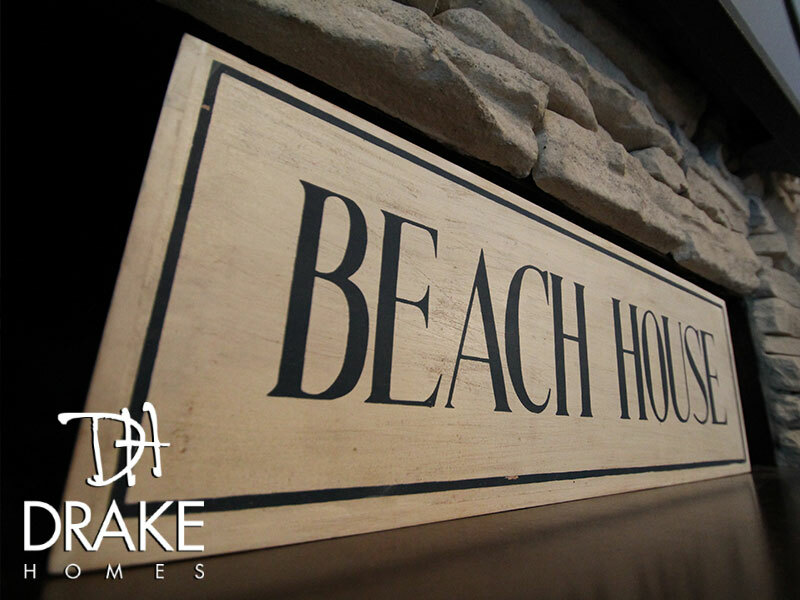 The Beach House is an ultra unique floor plan that really stands out. 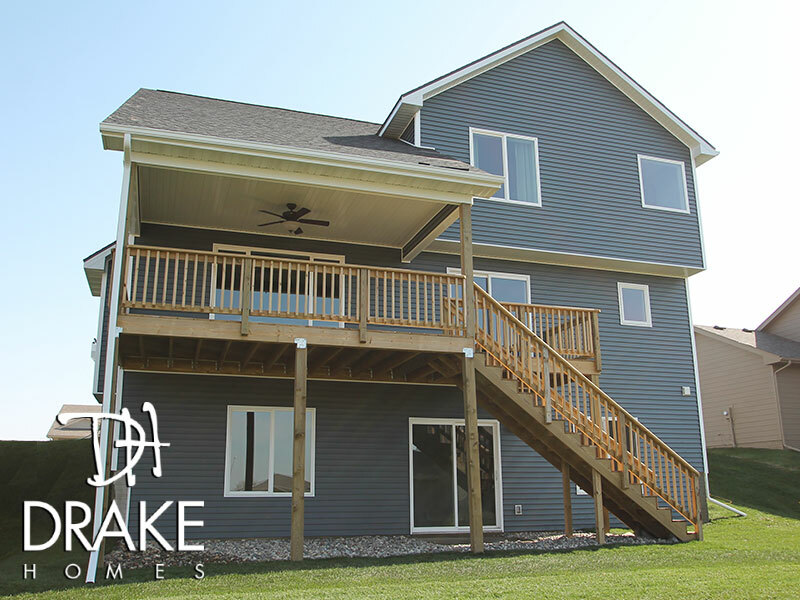 This spacious home feels like a wide-open ranch, then surprises you with tons of usable square footage on the second level! 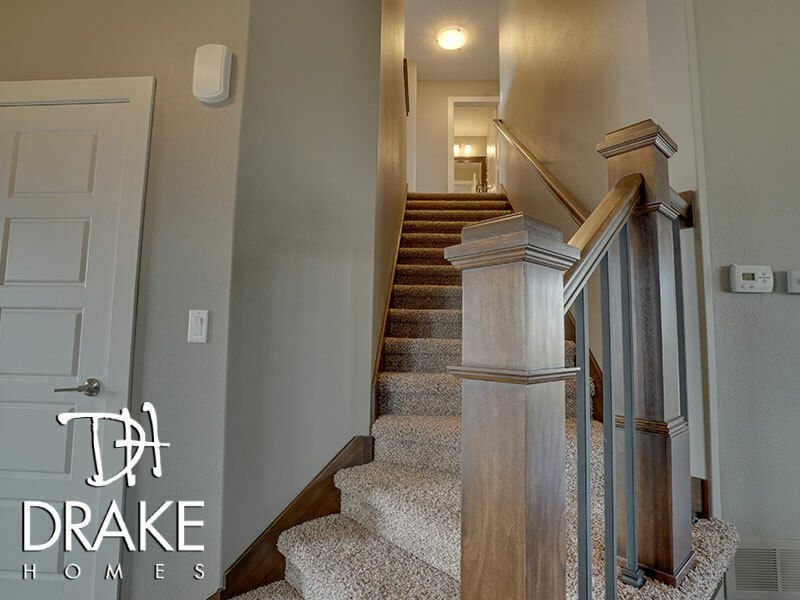 As you first walk in this home, the stairs are intelligently tucked away near the front office. 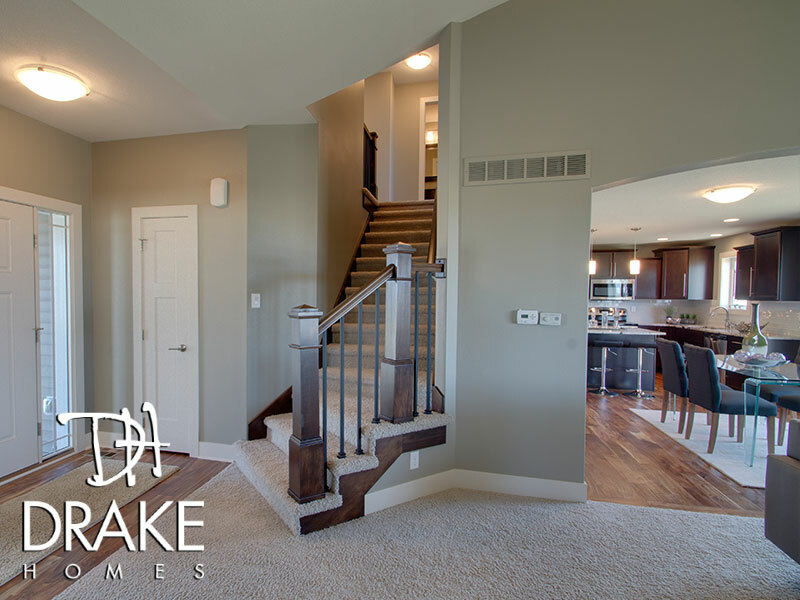 This accentuates the large, two-story living room on the main level. 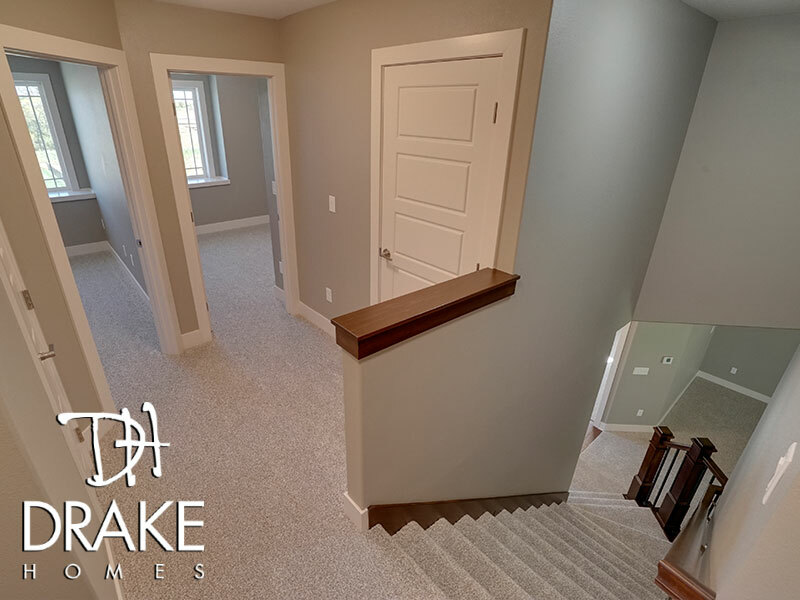 This living room flows into an open dining and kitchen area, where you're also able to access the drop zone, a bathroom, the lower level and a three-car garage. 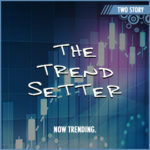 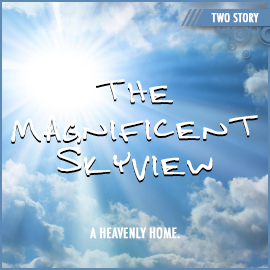 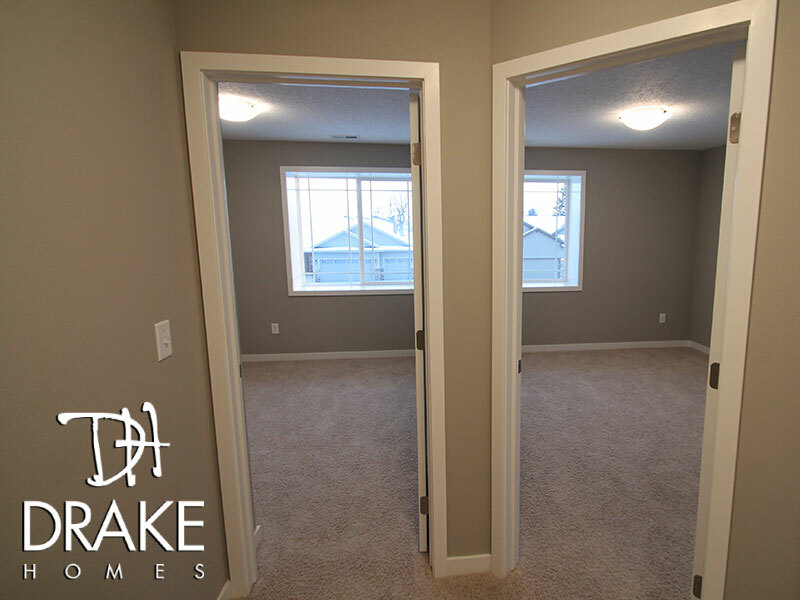 As you head upstairs, two bedrooms are complimented by a laundry room, full bathroom, hall closet and the master suite. 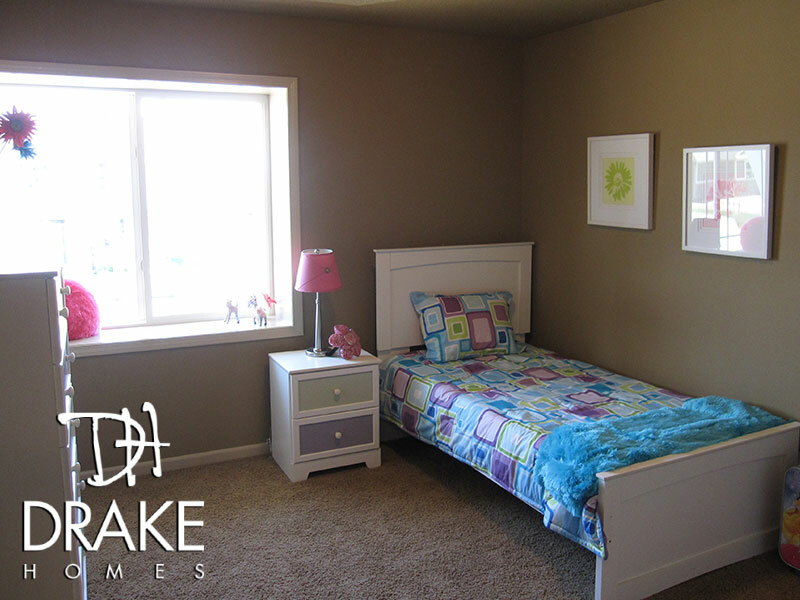 The master suite is the icing on this cake. 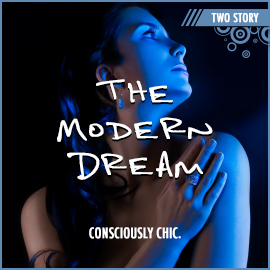 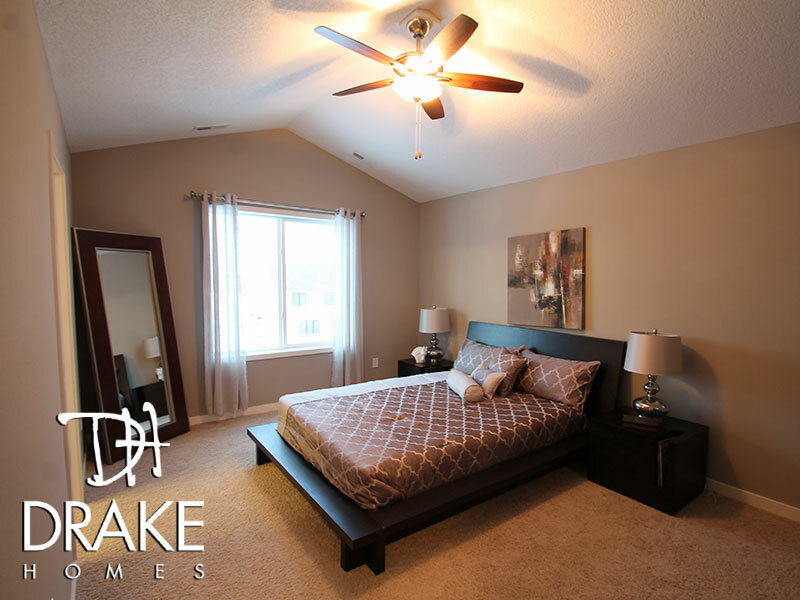 With vaulted ceilings, the master bedroom feels huge, with the convenience of a beautiful master bathroom and a large walk-in closet big enough for even the best shoe collection. 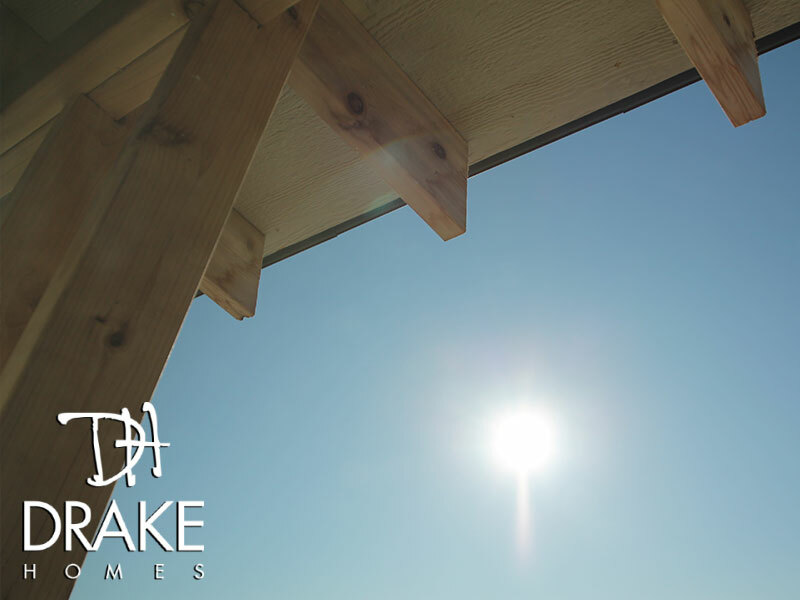 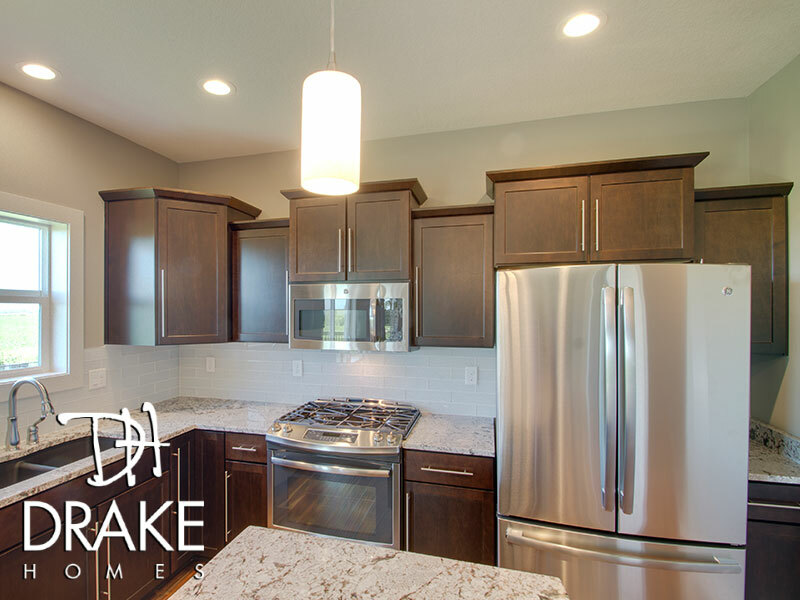 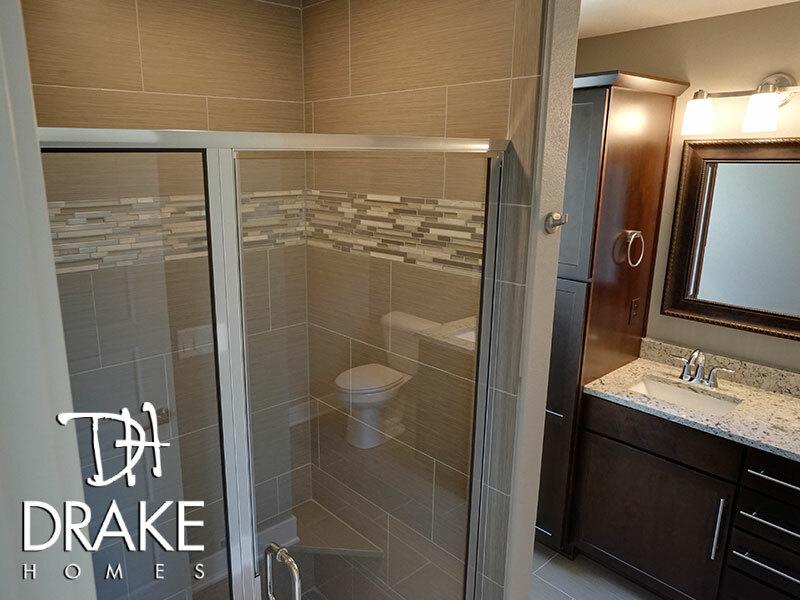 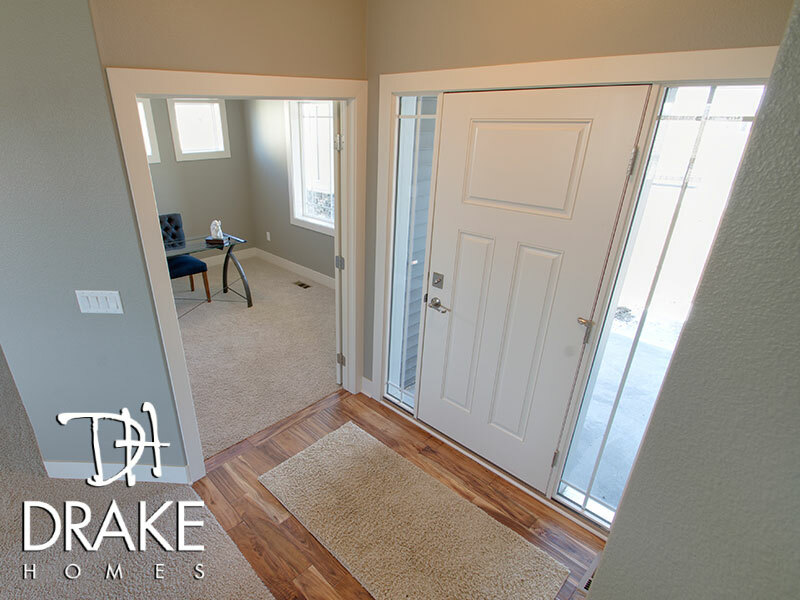 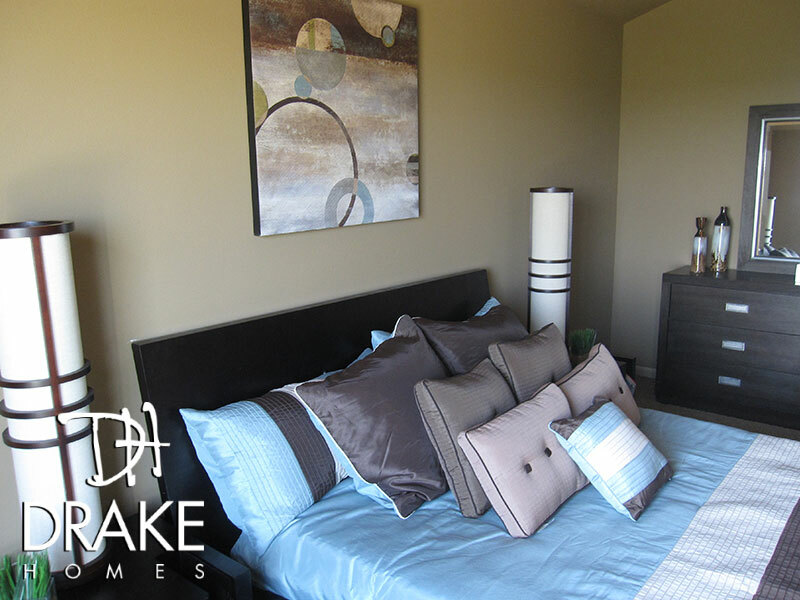 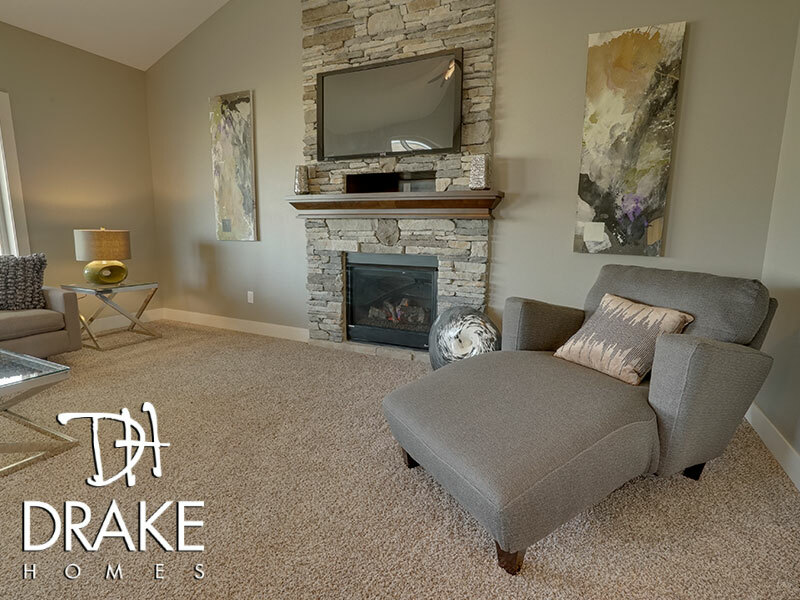 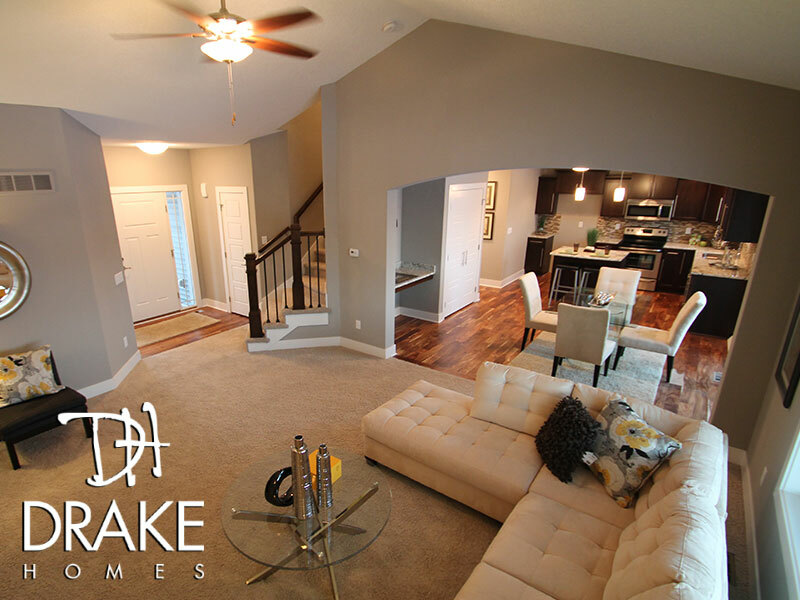 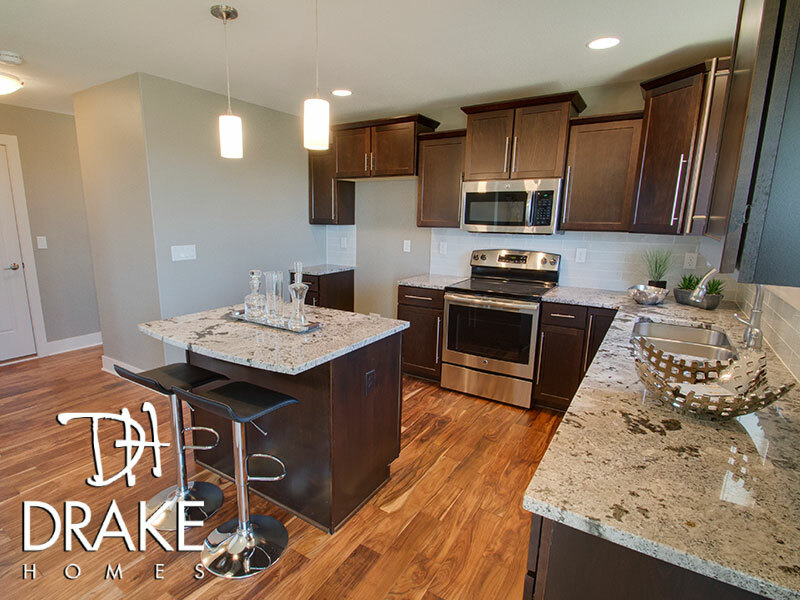 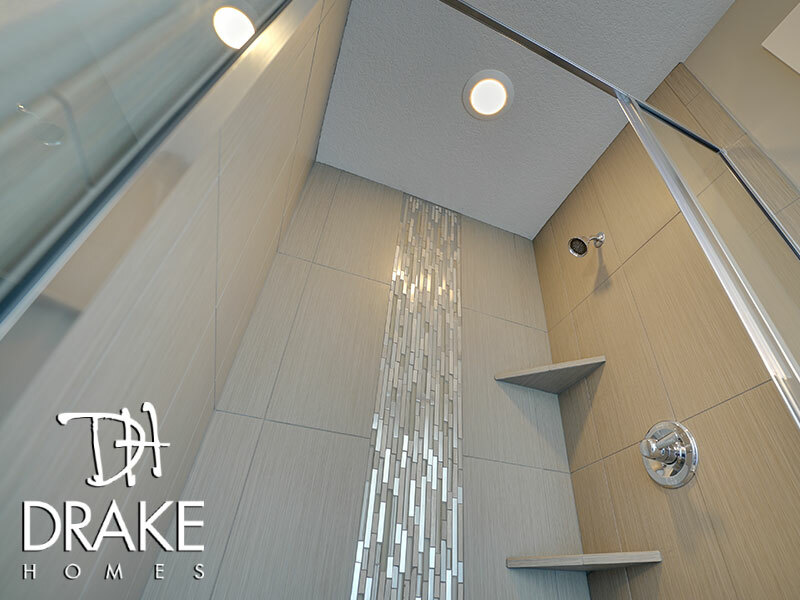 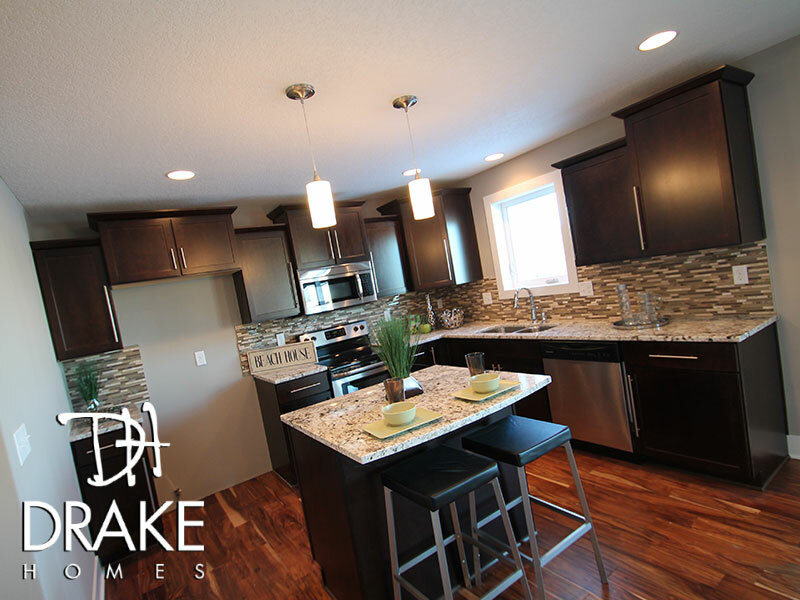 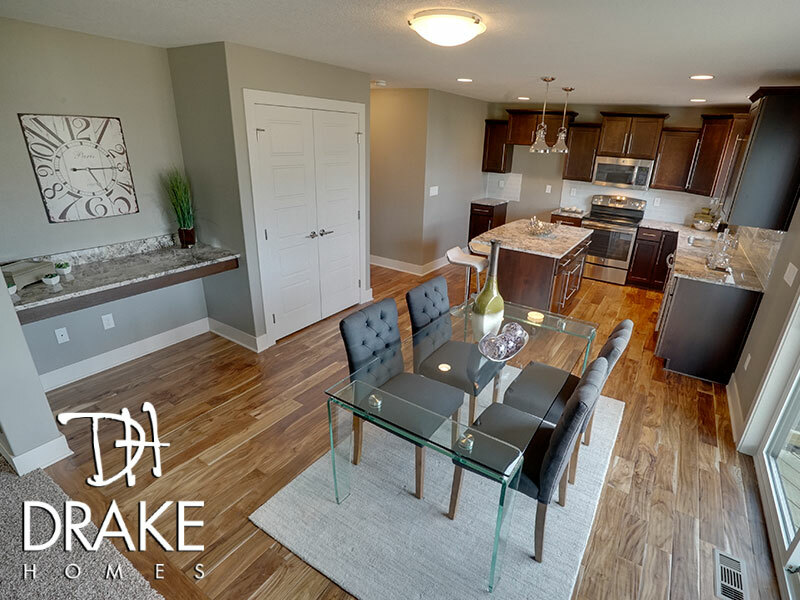 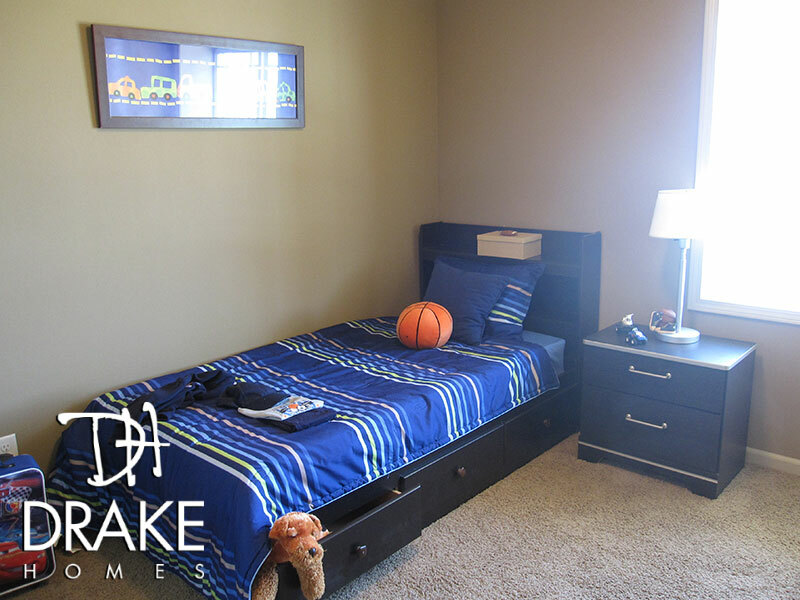 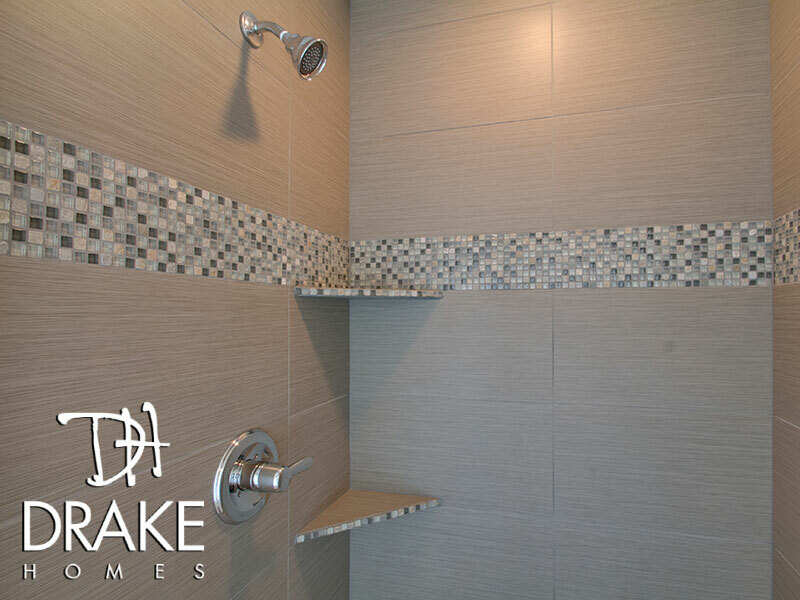 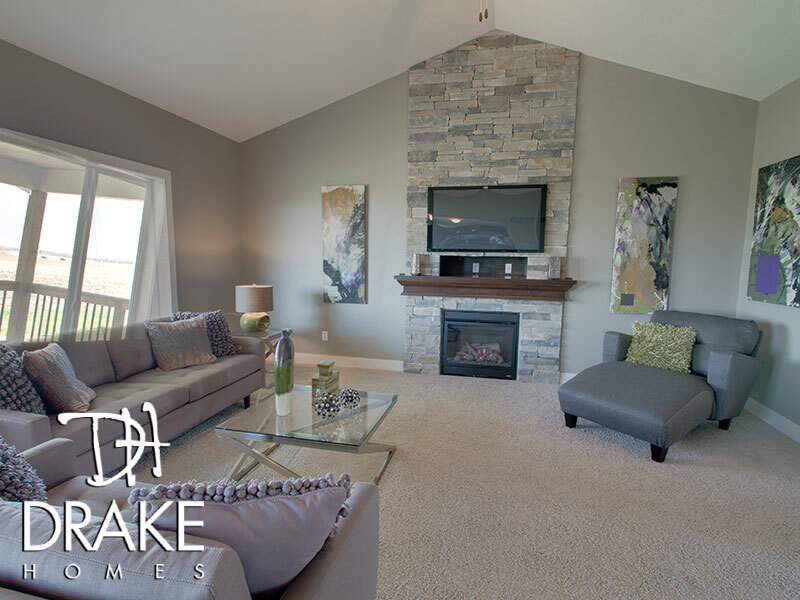 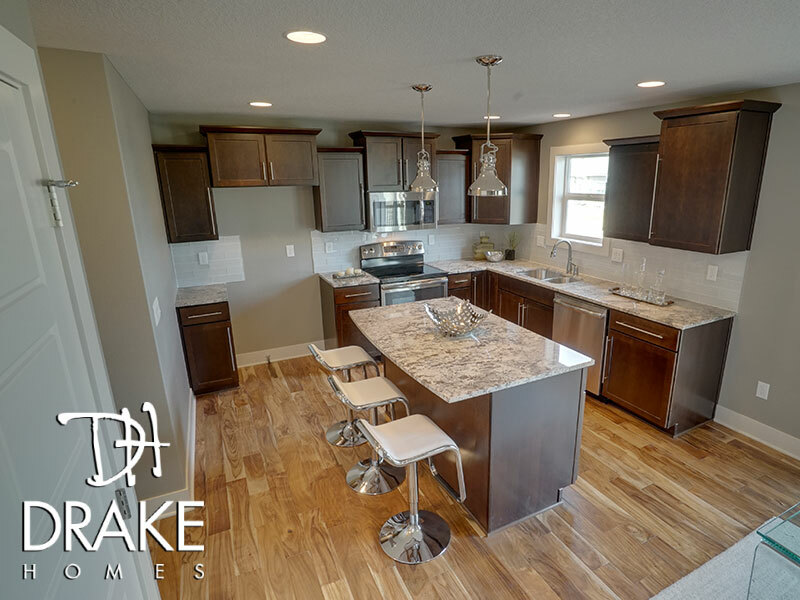 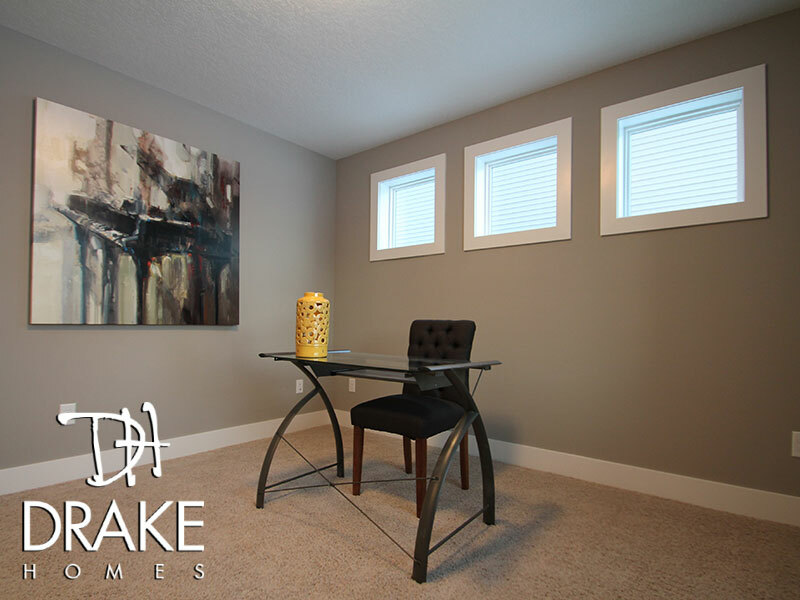 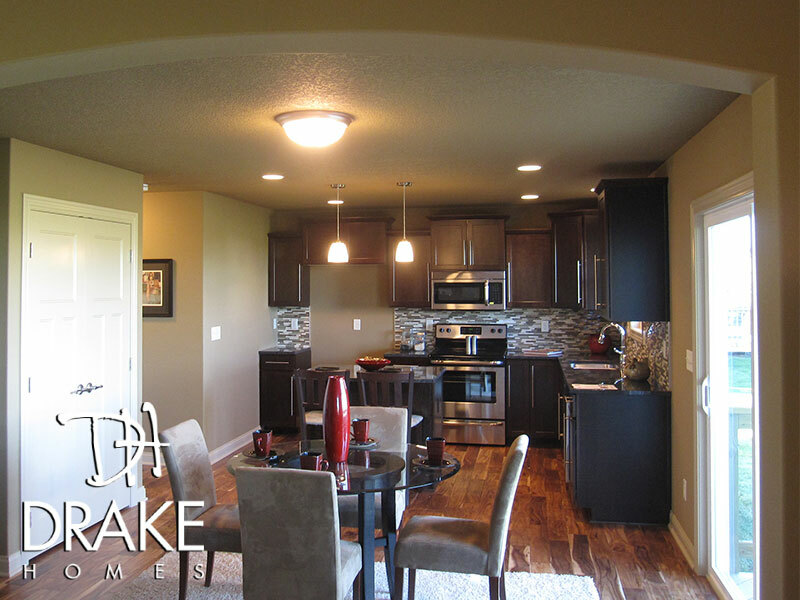 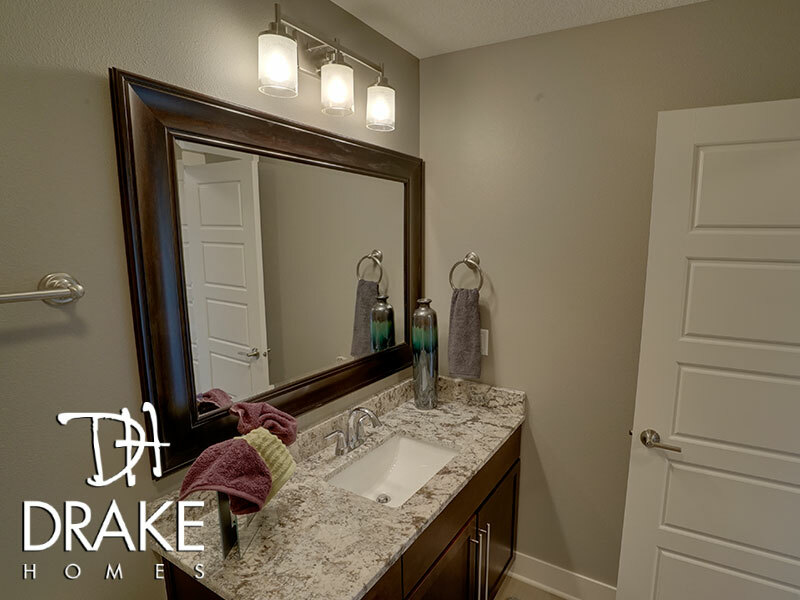 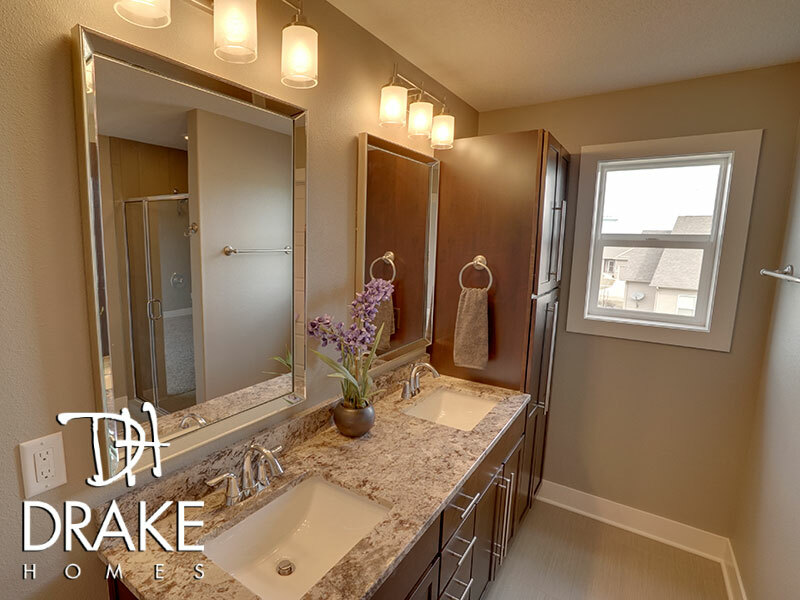 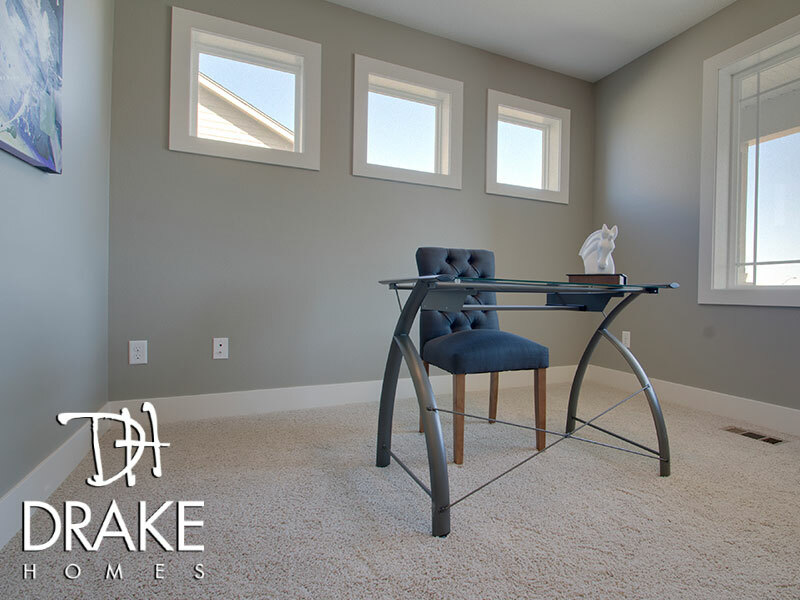 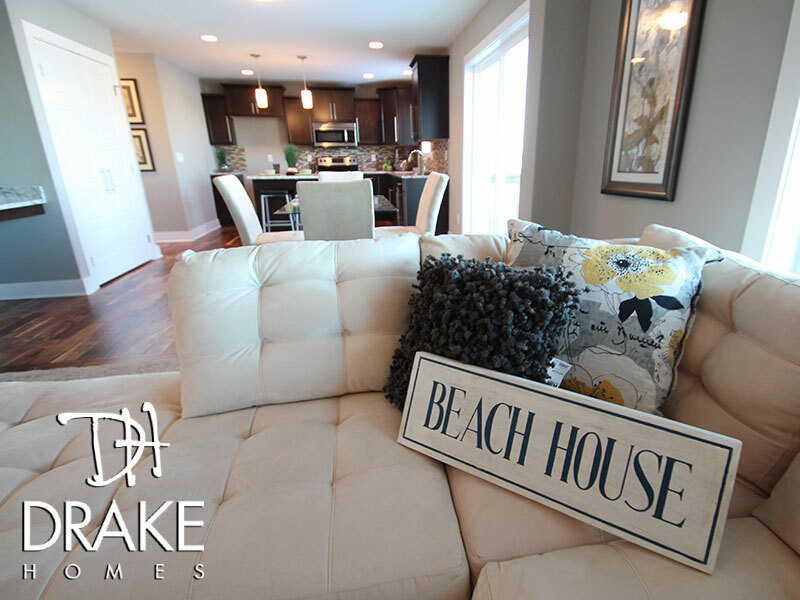 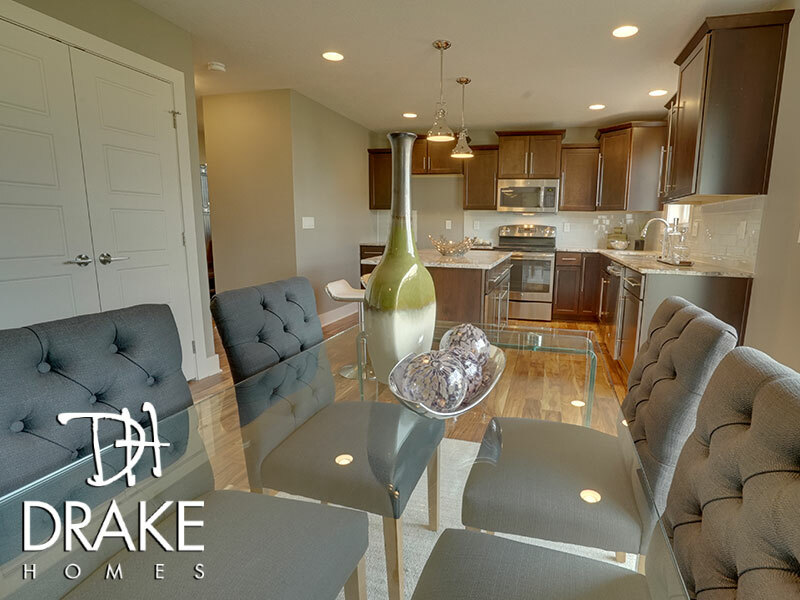 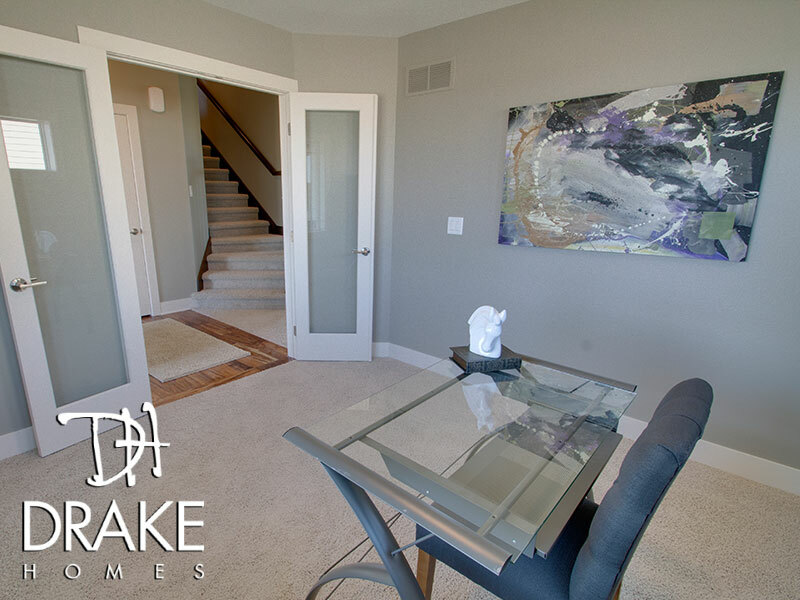 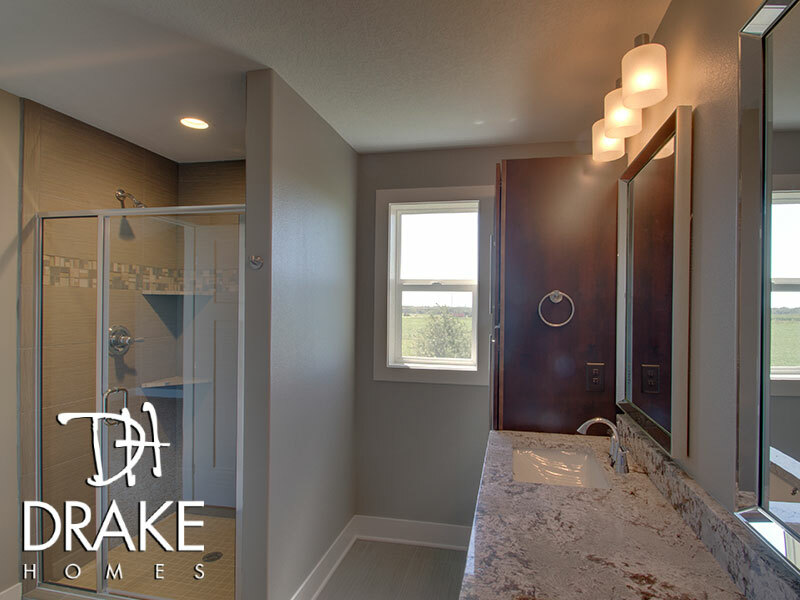 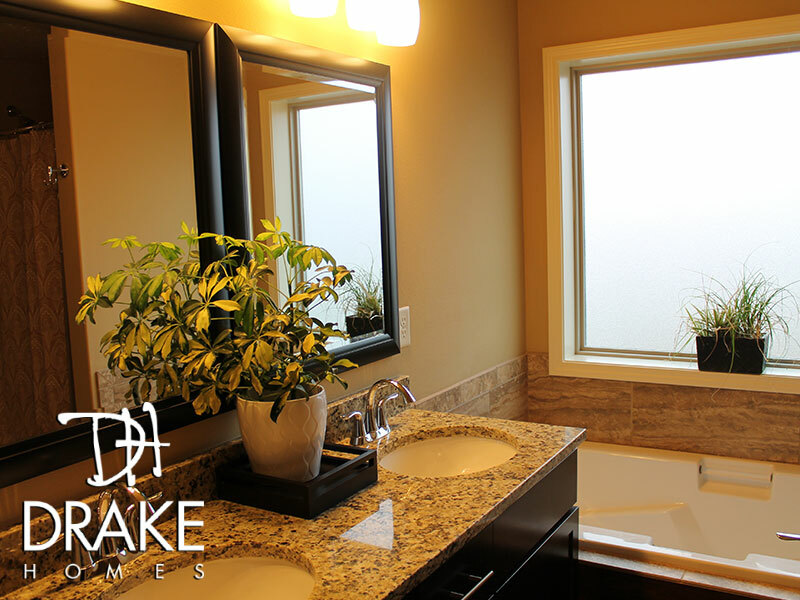 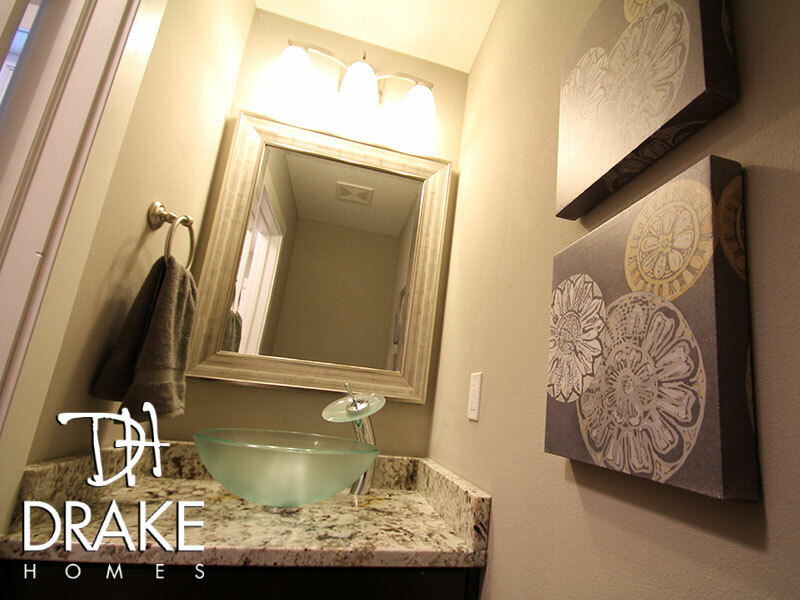 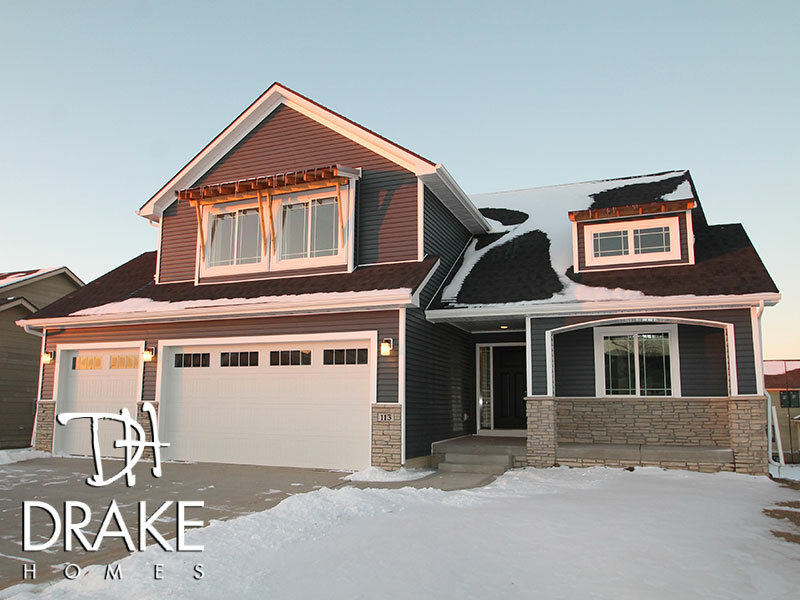 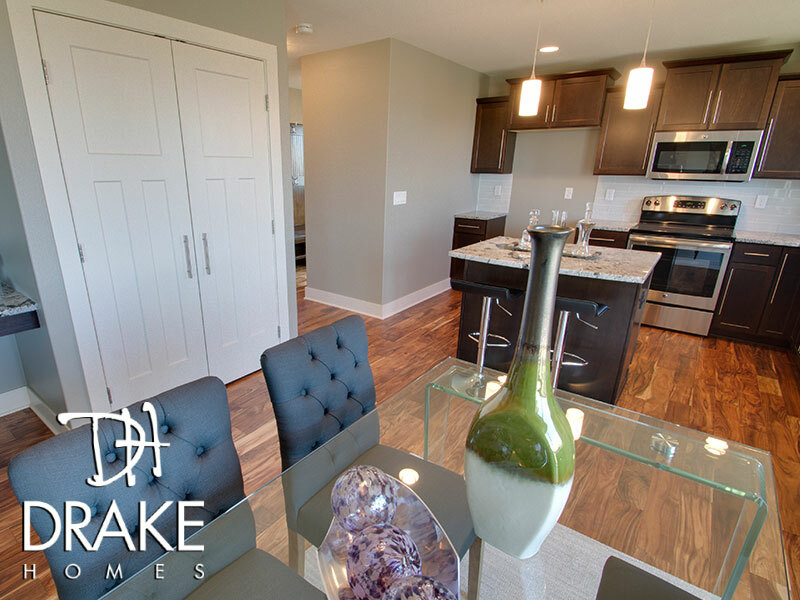 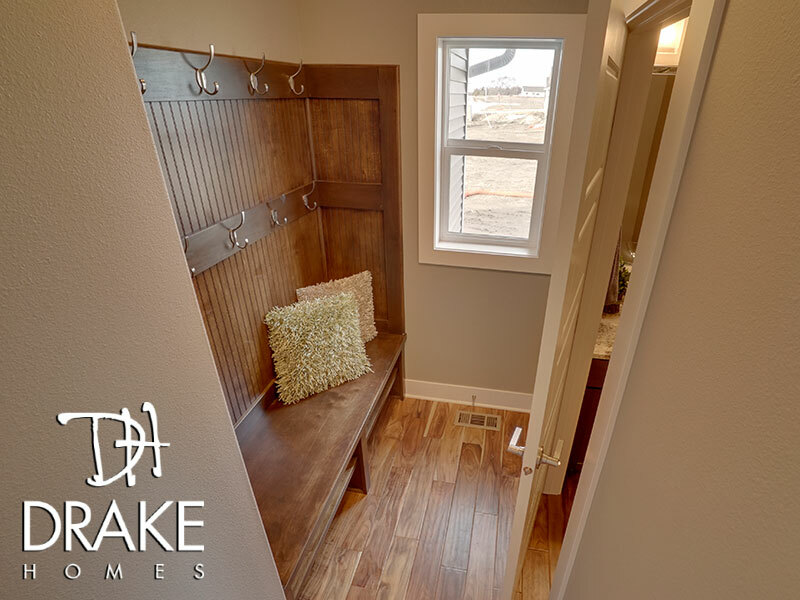 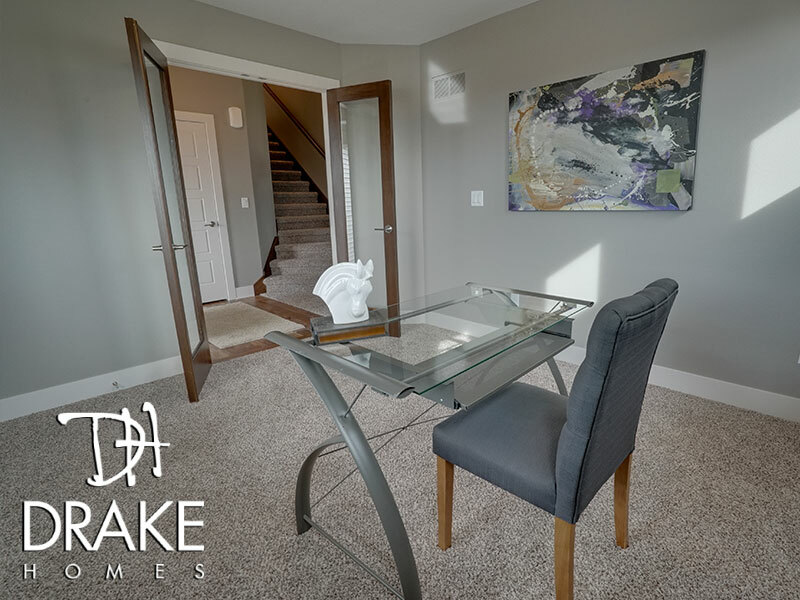 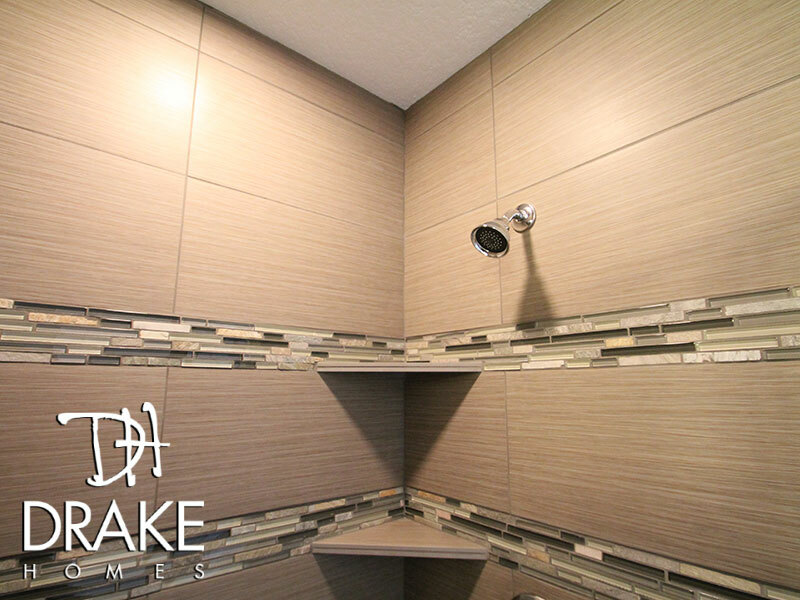 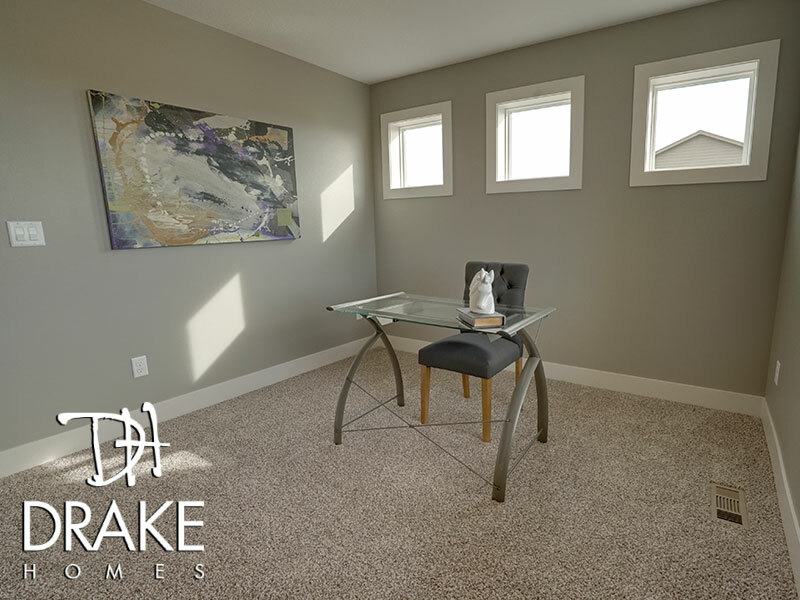 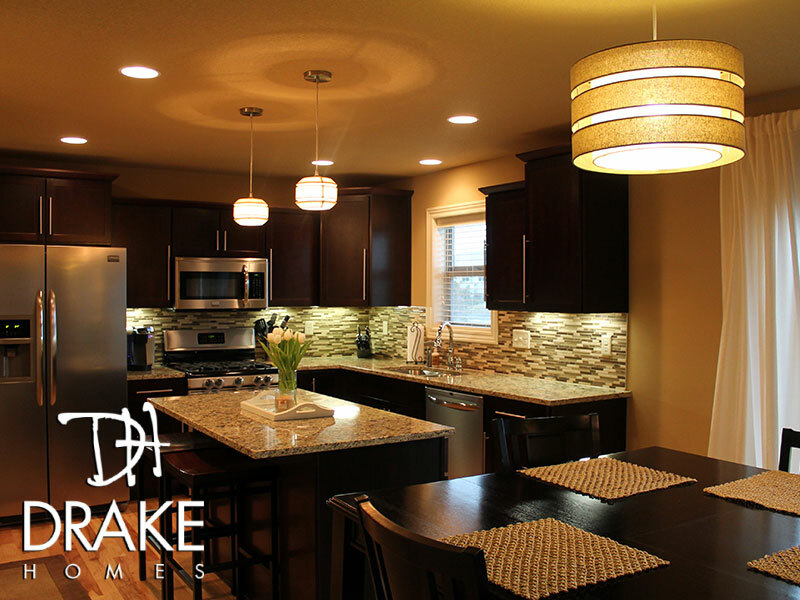 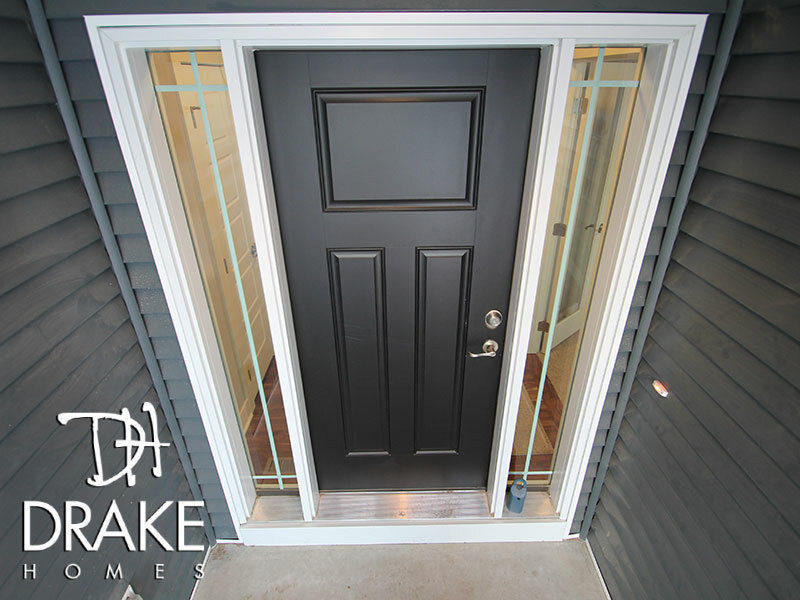 Like all floor plans from Drake Homes, you'll be impressed by the quality materials that come standard, as well as, how the entire home flows together to provide a wonderful living space. 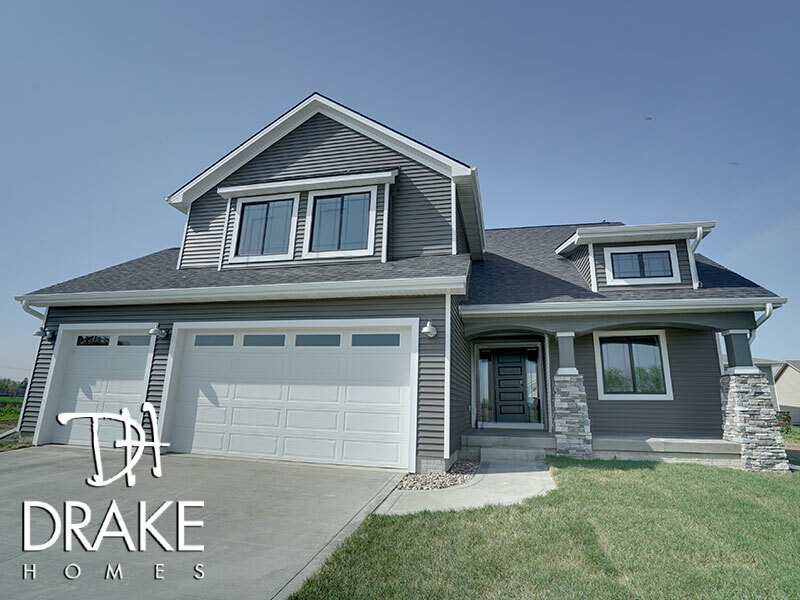 This home's curb appeal is especially impressive, which you'll enjoy while you own it, but also if you ever decide to sell it. 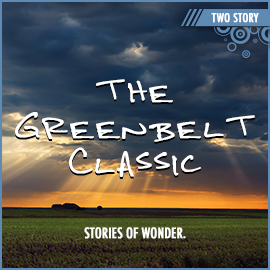 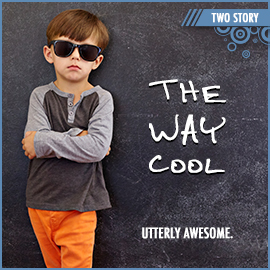 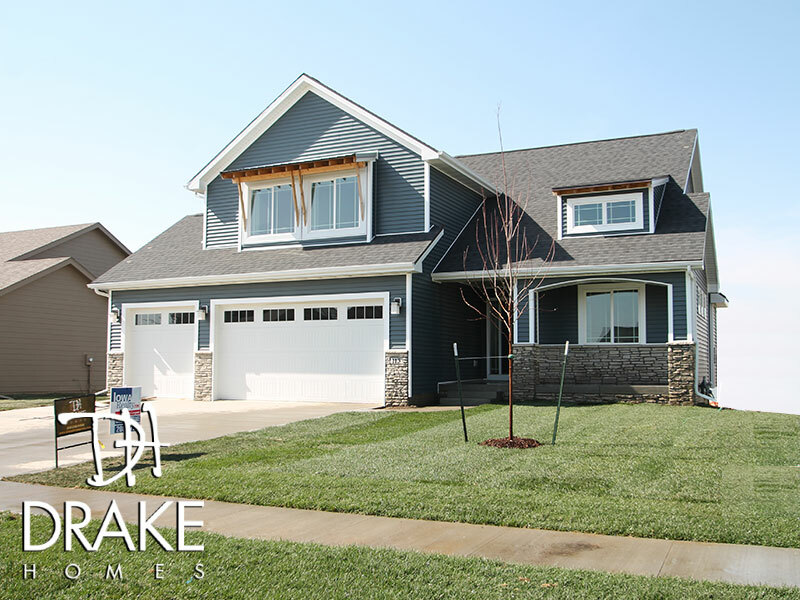 We've seen the value of these homes come to life as they resell in record time, every time. 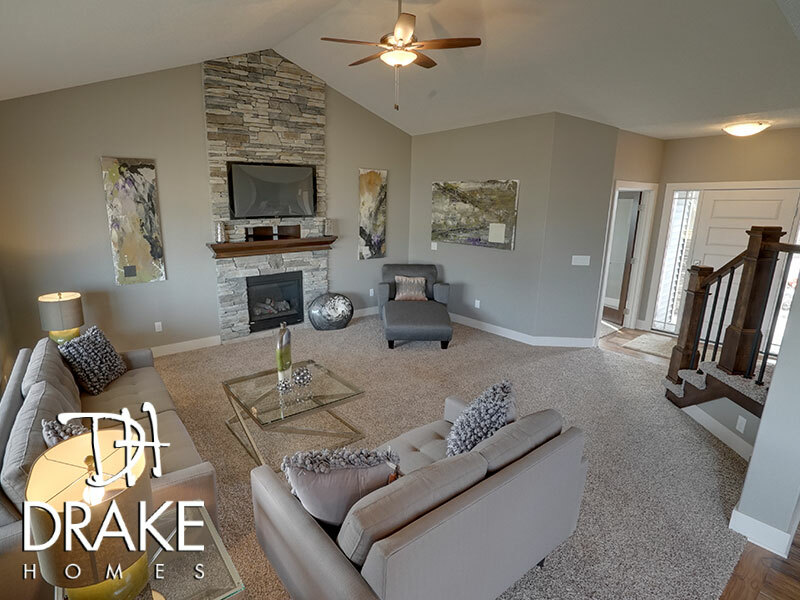 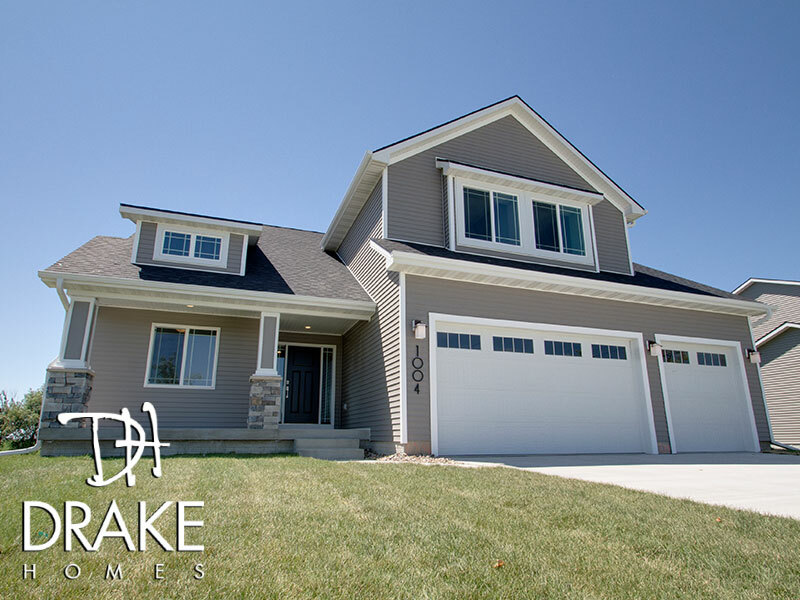 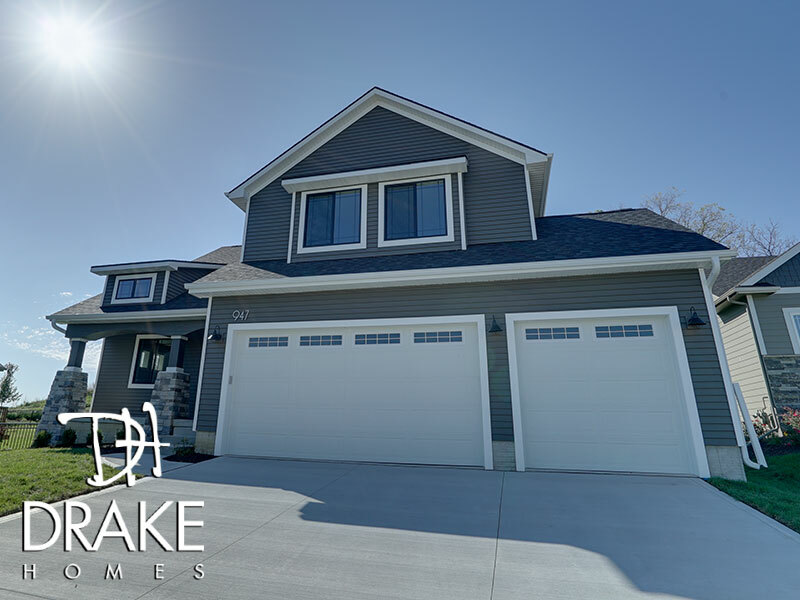 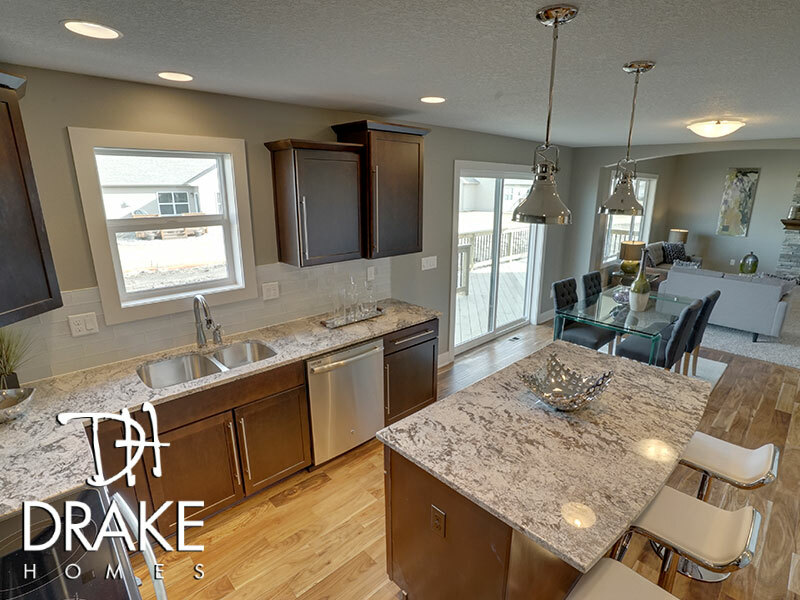 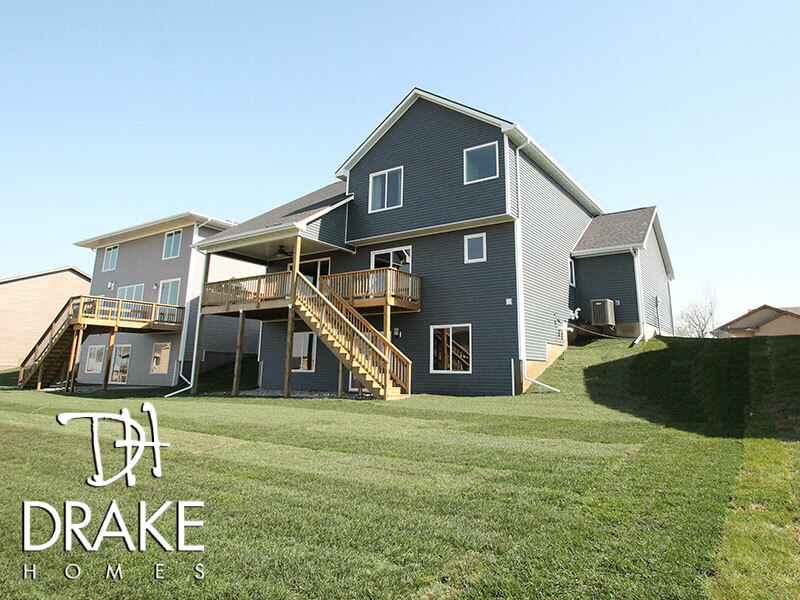 Once you're obsessed with this wonderful floor plan like we are, click here to see if we have any available throughout Des Moines or Contact Us if you'd like to discuss building something all your own!